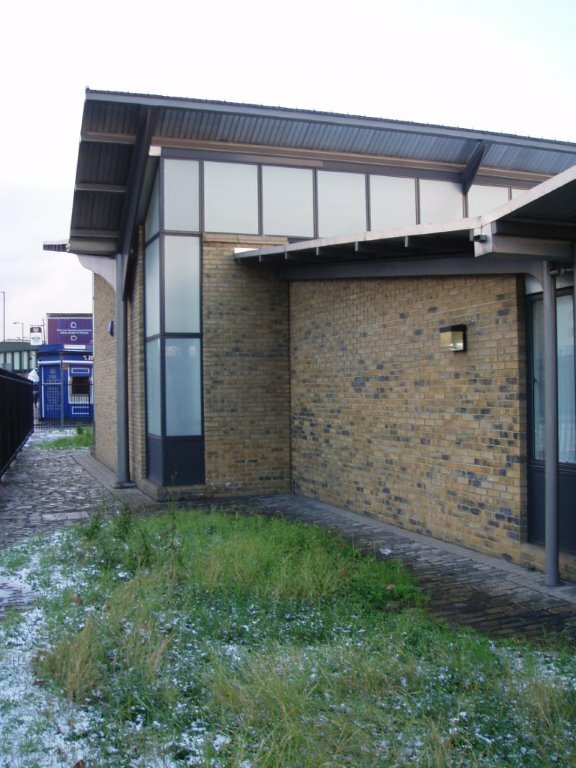 Newly built annexes to provide offices and staff room facilities to this East London special needs school. 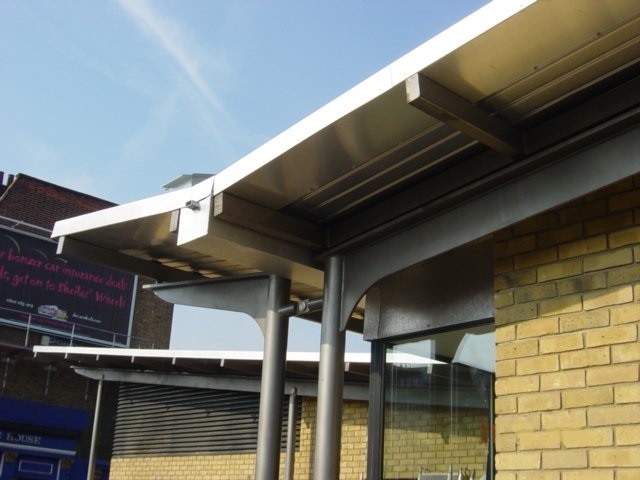 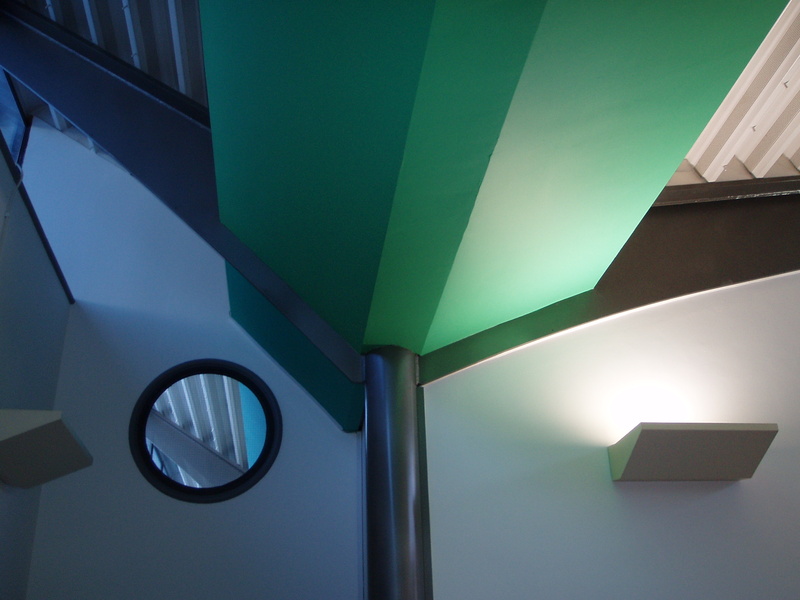 Exposed structural steel, face brickwork and Sto rendered surfaces with Kalzip steel roof sheeting provides a modern exterior which both harmonises and contrasts with the existing school. 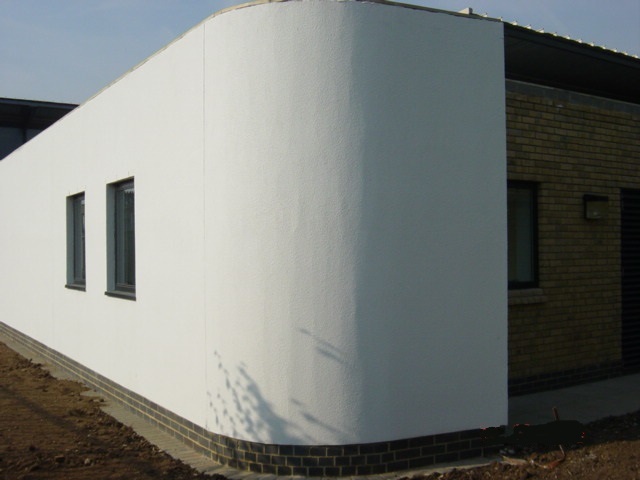 Typical East End ground conditions required a piled and reinforced beam foundation to support this steel and concrete structure.